AMARILLO SCAREGROUNDS - Amarillo's largest Haunted Attraction! Everybody knows that Amarillo Scaregrounds is the areas largest and longest running haunted attraction. But do you know our history? Joey and Vona Adams have long loved Halloween and everything spooky. Before opening their original haunted attraction in 1998 they had a short career as school carnival haunted house operators. It turns out an elementary school carnival haunted house can be too scary… They would also decorate their home extensively for one night of scary fun each year, which, would inevitably cause traffic jams throughout their neighborhood as seemingly half the city would show up to see the spectacle. Then after they had their fun it was time to tear down and store everything until the next year. The Adams family was one of the few families that can boost of more coffins in their garage than cars. 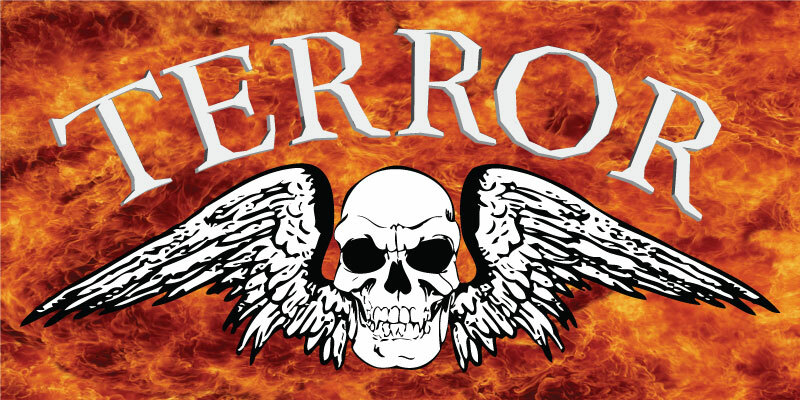 When their children graduated from High School and moved out Joey and Vona suddenly found themselves with a lot of free time, and so their first professional haunted attraction, Terror on 10th, was born. For the next three years Terror on 10th was setup in the Party Palace Event Room, but it had to be torn down entirely to make room for other events. So Terror on 10th was moved to the 1701 SE 10th where it would stay for several years. This location allowed the majority of the haunt to stay up year round while sections would be torn down and redesigned. With only 6000 sq/ft they quickly outgrew the inside of the building and began using the 3000 sq/ft fenced in yard. In 2009 Joey and Vona opened their second haunted attraction in conjunction with Terror on 10th. Dark Carnival was an outdoor haunt that utilized roughly 3000 sq/ft of parking area as well as the fenced yard. It also gave us the opportunity stretch our haunt legs and offer 2 different styles of haunt. After two years of having Terror on 10th and Dark Carnival at the same location we once again needed more space. After much searching Joey and Vona purchased 2736 SW 10th, which offered more than 50,000 sq/ft of potential usable space. Amarillo Scaregrounds began operations in 2011 and originally held two haunts: Insanitarium- a mental hospital overrun with zombies; and Terror- a nod to our origins of various phobias. 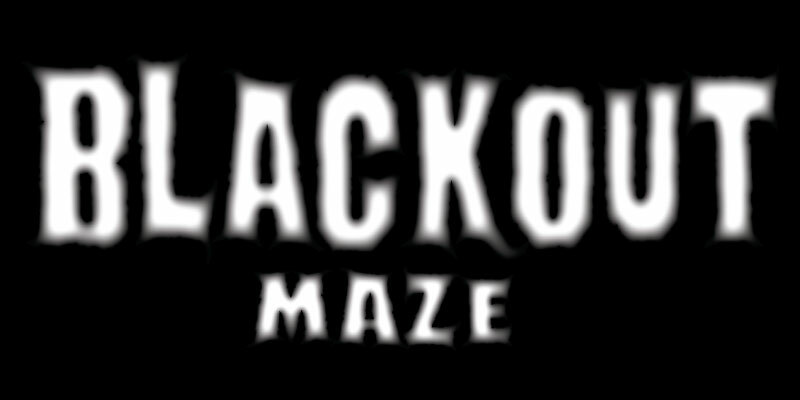 Since that first season we’ve had time to create three more attractions: The Basement- an industrial area that houses all the reason you stayed out of the cellar as a kid; Blackout- our 2500 sq/ft non-haunted maze in total darkness; and Zombie Apocalypse Training- a 5000 sq/ft non-haunted arena where you and up to 12 of your friends can practice shooting one another with laser tag guns. In addition to the five attractions Amarillo Scaregrounds also offers a snack bar with a large patio for patrons to relax in between attractions, an authentic graveyard with real tombstones and crypts, and all season long Amarillo Scaregrounds has a graveside funeral where you can relax with other mourners. So if it’s October and you have some time to kill come hang with us.